Your immune system is an AMAZING army that protects you from infection and keeps you healthy. In this fun and immersive event, learn all about the key roles that the immune system plays in human lives, and how therapies empowering the immune system can be used to fight cancer. 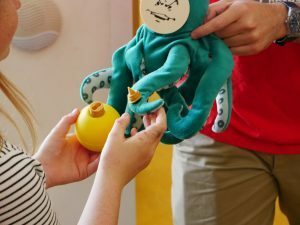 Get active and crafty, with games and stickers that explain how your body’s immune cells protect you from disease and keep you healthy. Play the ball pool challenge to discover how future treatments for cancers might work, and make your own science sticker stories to take home. 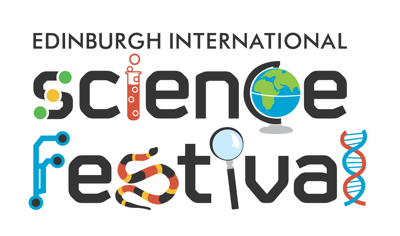 This event is part of Edinburgh International Science Festival 2018, based around activity developed by Donald J. Davidson, Iris Mair, David Taggart, Julia Dorin & Marc Vendrell and partly funded by the British Society for Immunology.